With due course of time, a running treadmill may undergo many technical issues. User should have some basic knowledge about this issues, how to prevent it and use these tips to fix common treadmill problems. Doing this will not only save your bucks but will also prevent you from any accident. Burning Smell – While using your treadmill, if you experience a burning smell, immediately turn off the machine, get down and unplug the power cord. This smell may be due to the friction of the belt and the deck or due to a short in the wiring, electronics or motor. One can take off the hood and vaccum out the area under the hood. Clean it nicely, lubricate the belt and deck and put everything back together. Now plug in and check if its working, with no one on it. And if it smells again, turn off and unplug the power cord and call any expert technician. Non- Working Motor – Ther may be two reasons why a treadmill motor is not working- one due to any damage or circuitry issue of the motor and the other is due to the failed circuit of the lower control board, caused due to excessive heat. This excessive heat formation can be reduced to a great extent by applying a vinyl matt underneath and by applying lubricants time to time. The motor issue can also be prevented by not running it at max speed. While the circuit or motor may need to be completely replaced by a professional. No Display – Console issues are usually minor. It generally occurs due to the crimped cords, worn batteries, magnet fall, etc. Replace the worn batteries or crimped cords by your own. If the console of your treadmill develops static, simply reset the circuit breaker. Again if the problem prevails, call an expert technician to look over it. Slipping Belt – While running on a treadmill, user can sometime tend to slip. This may be due to too much friction or if the belt is over-tightened. Lift in the center of the belt and make sure that there is atleast 2-3 inch gap. And if the belt is too tight, set it right. 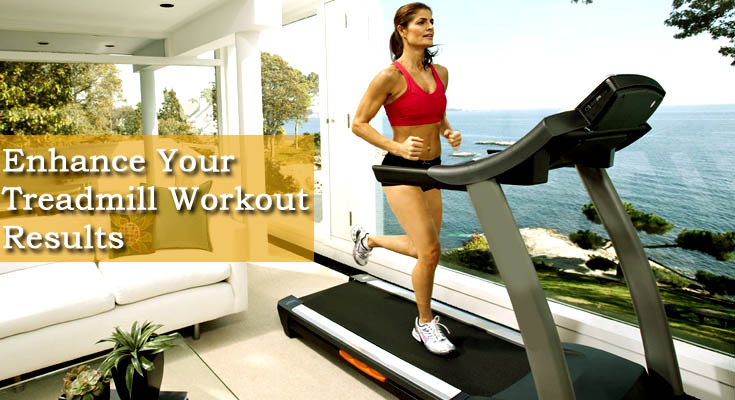 Heated Belt – Heated belt is one of the most common problem, treadmills generally undergo. To much friction on the running belt may cause this issue and can be prevented by lubricating properly. When the friction increases to a certain point, the machine is automatically set to power off. Try to lubricate the belt to see if the problem is fixed or replace the belt.